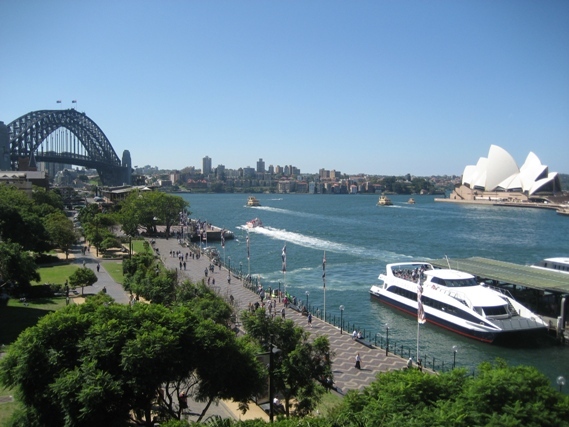 Sydney is a beautiful city, which is located on Australia’s south-east coast of the Tasman Sea. It is the state capital of New South Wales. 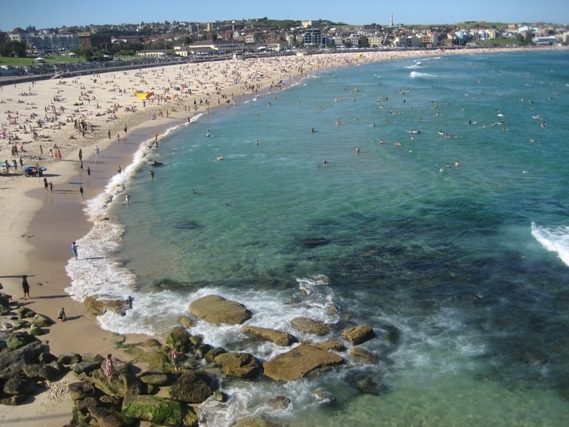 The most amazing features of the city are the Sydney Opera House, the Harbour Bridge and the famous Bondi Beach.